Praise Him!! Praise Ye The Lord!!! Praise Him !! Praise Ye The LORD!!! 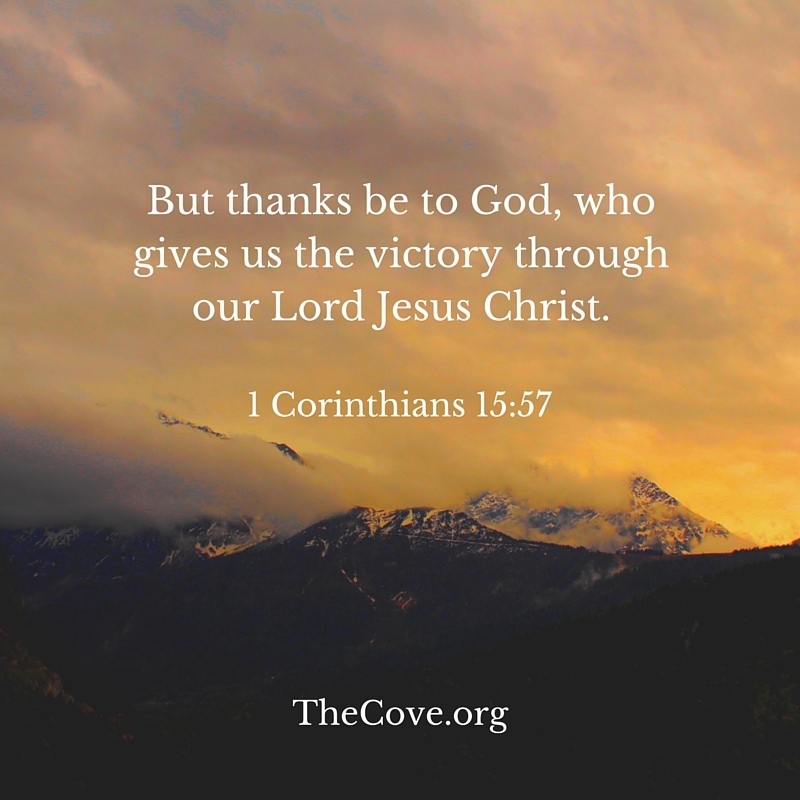 I thank God for the many blessings I have received at the Cove ! We thank God for those blessings too, Gloria! Happy Thanksgiving! Thank you for the work you are doing. God speed. Thank you, Linda! Bless you.